Welcome to Online Church Directory! 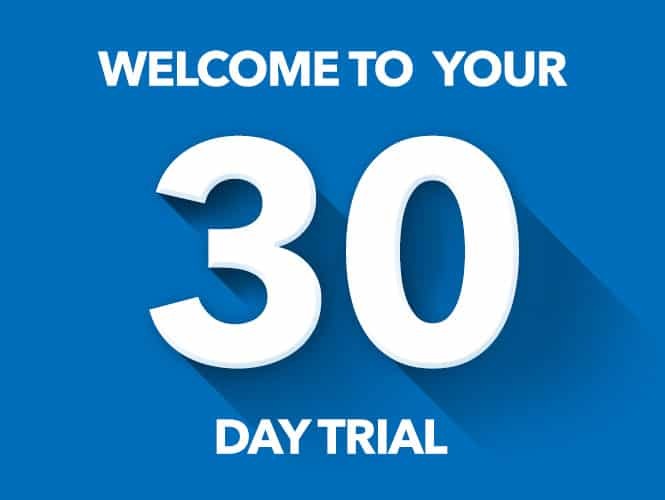 We are so pleased you’re taking advantage of our 30-day free trial directory. We hope you find it’s the perfect fit for your church family! You experiment with the trial directory, learn about its features, and download the free app. We import your member data for free. It’s as simple as sending us an excel spreadsheet! You add pictures, review the directory for accuracy, and add staff and groups. When you’re ready, you can link the directory to your website. If you wish, we will generate usernames and passwords for your members and send an introduction email that provides individual login information and basic instructions for using the directory. Our privacy key allows your members to access the directory with one common password. This is a “read only” view, and you can change your password as often as you’d like. Members who want to update their profile can follow the “already have an account?” instructions to log in. Check System Logs (Admin Tab, System Logs). Every change that is made is reflected here. Receive email change notices. To do this, select “Change Notice” under the Admin Tab, Admin List. You will receive a separate email for every change that has been made. You can turn this feature on and off as needed. Additional Information fields are available in each family and member profile. If you don’t see a field you need, you can always create one! Your trial directory shows our four listing categories: Families, Individuals, Church Staff and Groups. You may choose to show all or some of these tabs. Just let us know if you’d like to make changes. A membership date field can be added to member profiles. Just ask if you’d like to add it. We will import your member data, so you start with member information in place. As new members join your church, you can add them individually. If you would like to share the trial directory with other church leaders, create their profile as described above, and remember to assign a username and password. You can also give them administrator privileges (Admin Tab, Admin List). You see the admin view. To see what members see, log in with a regular user’s username and password. You have the ability to make members invisible. Only directory administrators can see invisible members. This is a convenient way to track inactive members and is a valuable outreach tool. When members log in, they can go directly to the “my profile” tab to update information and upload pictures for themselves and their immediate family. Passwords are encrypted, so you can’t see them. But you can reset passwords at any time. Go to the member profile, type in the password field and click update. You can Export User Information at any time (Admin Tab, Edit Organization Information). This spreadsheet lists all directory information and includes member username, information in custom fields and any groups members are associated with. You, or anyone in your church family, can print all or part of the directory at any time. Our program creates a .PDF file. You can print from your home or office printer, take it to your local printer or use our design and printing services. Photo specifications: You can upload high quality images, up to 9mb in file size. The program will allow you to crop the image to fit into the directory. The Family and Group images are 350 x 263 pixels, and the Member images are 350 x 350 pixels. You will not be charged for any of our support. This includes importing your member data, generating usernames and sending your e-invite email. If you decide to keep the directory after 30 days we will contact you for billing information. Enjoy your trial directory, and contact us know when you have questions.